Saltram,” Apollo 141 (1995): pp. 12-14. England (London: Reaktion Books, 1992), pp. 21ff. Beck, 1981), XI, pp. 517- 518. Cambridge University Press, 2000), p. 17. National Trust Archive, Grosvenor Gardens. Lord Boringdon,” Apollo 123 (1985): p. 272. Wassyng Roworth’s entry on Kauffman in the O.D.N.B. Modena (1662-1674) (Modena: Il Bulino, 2009). Southorn, Power and Display, p. 157. Iotti in Cavicchioli, Laura Martinozzi d’Este, p. 53. 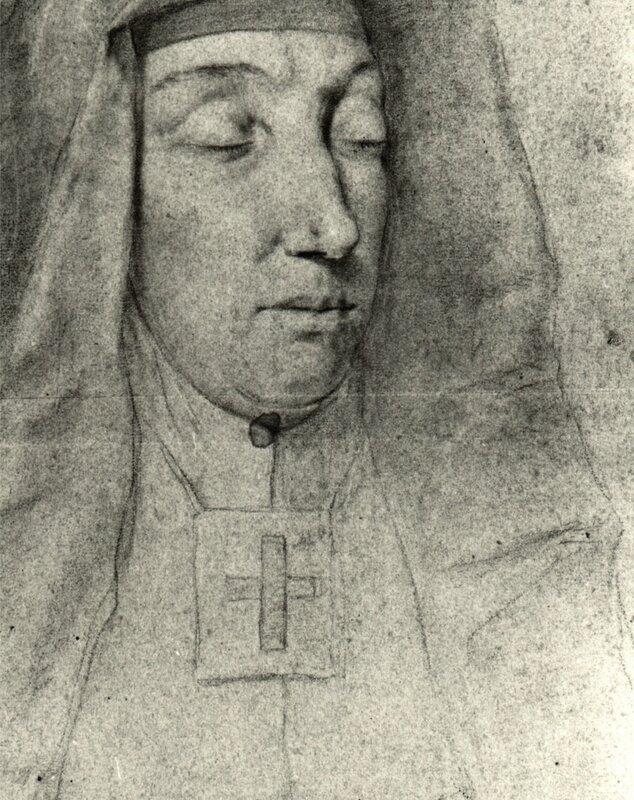 Iotti in Cavicchioli, Laura Martinozzi d’Este, pp. 54 ff. Turner has accepted the attribution to the artist.